Golden Retriever Puppy T-shirt is a design by Vincent Hie. 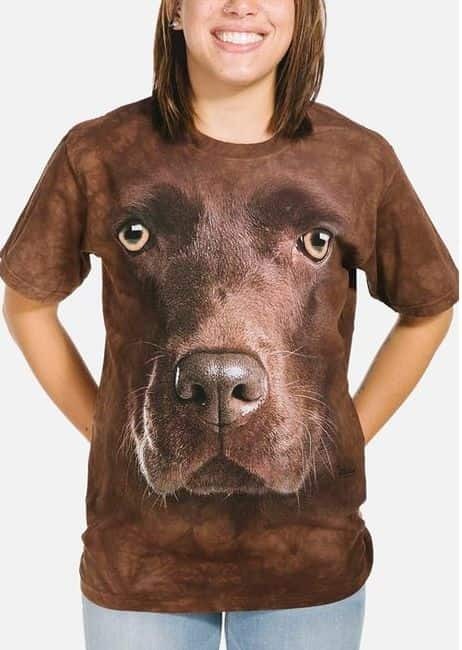 Who could resist wearing this adorable puppy face on their shirt? This unisex Big Face t-shirt features a Golden Retriever puppy.